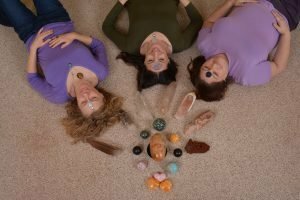 Do Crystals Really Make a Difference? When we first came to live in Cincinnati, we used to work both from home and at a studio about 25 minutes away. In the studio, I had a few crystals on a glass étagère. At home, I had many crystals displayed on the windowsill, as well as on shelves in the room. “Ok,” said Carol, “let’s do it.” (Neither of us realized just how many crystals there actually were on the windowsill and how long it would take to get them out of the room.) Ten minutes later we tried to resume the session, but it was hopeless. “Are you sure?” I asked, “That is going to take another ten minutes.” We laughed and got to it. 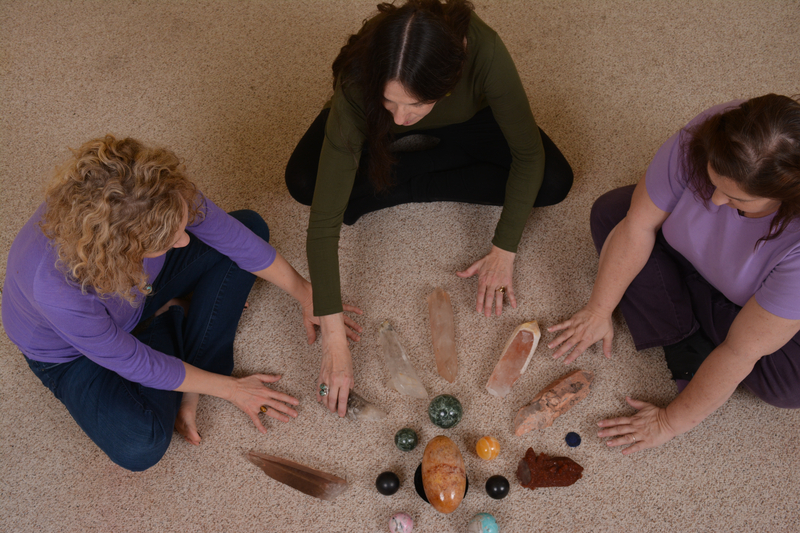 The energy in the room had been so altered by removing the crystals that we simply didn’t have a choice. We restored the crystals, and only then were we able to finish the session. Since we had spent so much time carting crystals in and out of the room, we ended up going at least 15 minutes into the next client’s appointment. Of course I apologized profusely and the client was quite forgiving, and amused, when she heard the full story. I think she actually wanted to try the experiment too! 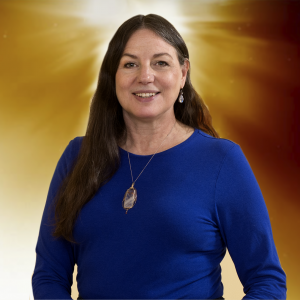 If like Carol, you feel like you haven’t experienced crystal energy, you can easily repeat this process for yourself. All you need is a room that you regularly spend time in, a windowsill or shelf, and a box of crystals. Set the crystals up all close together on one shelf (not dispersed through the room.) Leave the crystals in position for a week. Use the room as normal, every day. Then, remove all the crystals – and resume your normal use of the room, observing any differences in how you feel, compared to when the crystals were in the room. It may seem like we wasted a lot of time that day, but actually, I learned a lesson I will never forget. It was impossible to ignore the strange and desolate feeling of the room bereft of its windowsill collection. Not only did I learn that crystals give off an intensely strong energy, I also learned that when we become accustomed to something, we stop noticing the power – until that day comes, when it isn’t there. I no longer take that power for granted just because it isn’t banging me on the head. Not only am I grateful for the unseen, vibrant emanations from the crystals, but I also take time to be grateful for many powerful dynamics that easily blur into daily life. I appreciate the sun, I appreciate water, I appreciate a fridge full of food, and let’s not forget – I appreciate modern plumbing!